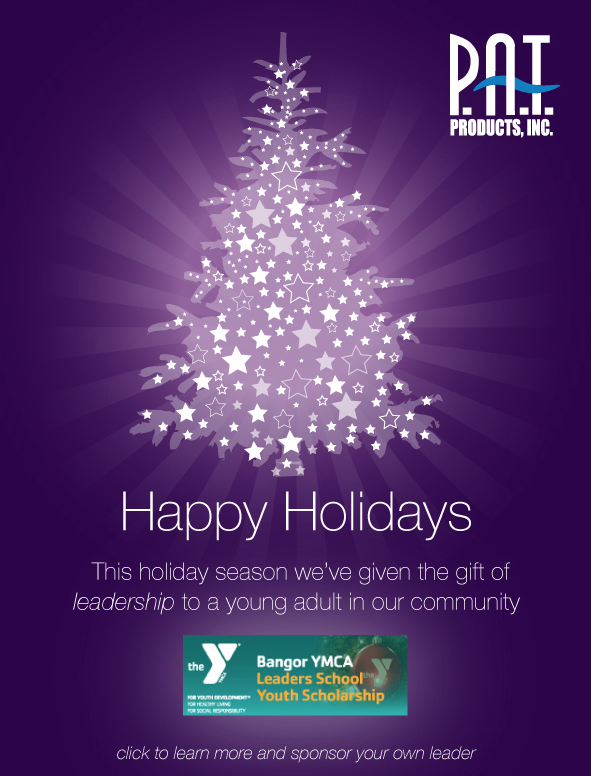 This year we continue our tradition of sponsoring a future leader at the Bangor YMCA’s Leaders School. We hope you’ll join us in spreading the holiday spirit in your local communities. To learn more about the Bangor YMCA’s Leaders School please visit the Bangor Y’s website.